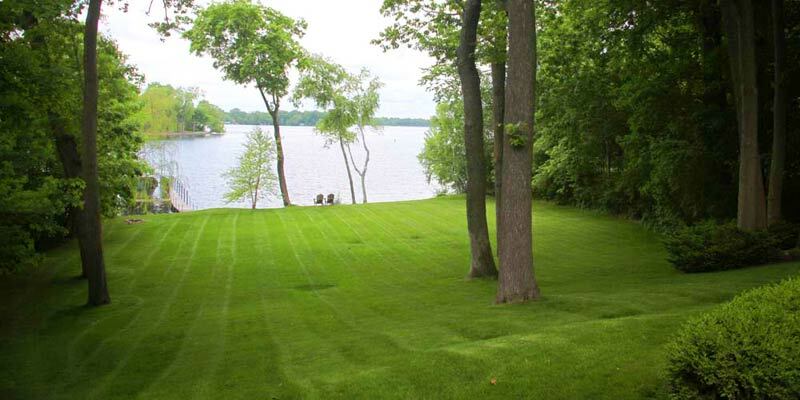 Beautiful outdoor spaces begin with excellent lawn care. Without it your yard will start to look wild and unruly. You could agonize over making sure that every blade of grass is the same height, or fret over perfect edging. You could let bald patches in your lawn keep you awake at night or you could just leave that up to our meticulous professionals. It’s what they do anyway. If you want your yard to be immaculate, but don’t want to put in the hours, contact us for all of your lawn care needs.